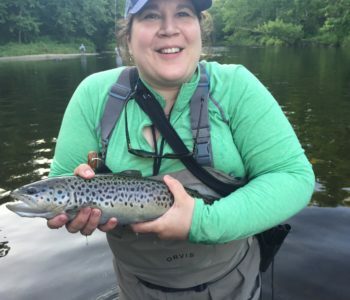 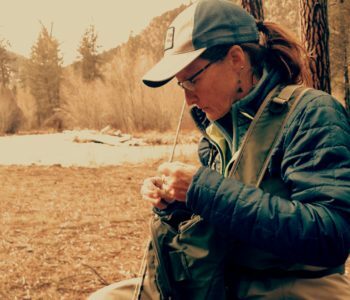 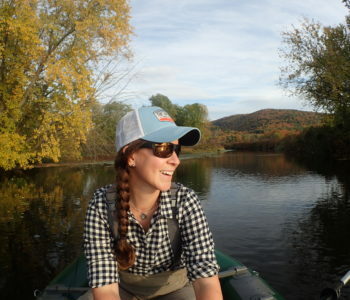 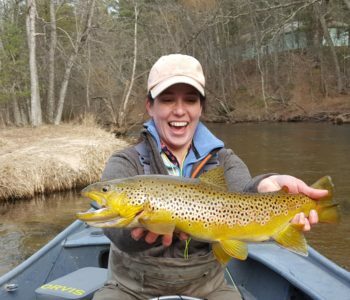 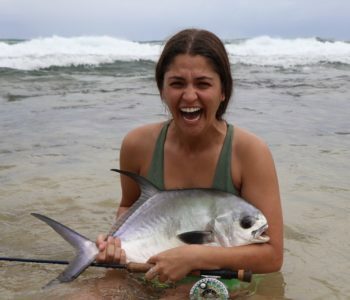 Fly fishing isn’t just a hobby for Emily Mauri and her husband, Capt. 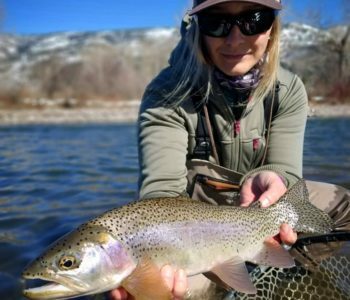 Michael Mauri; it’s their family business. 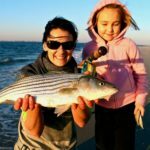 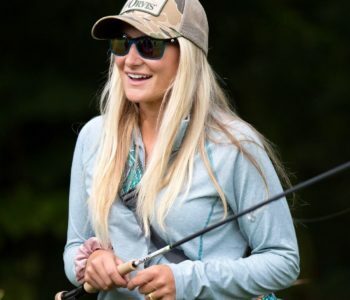 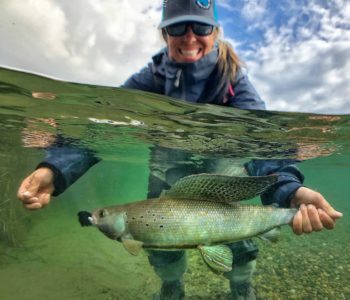 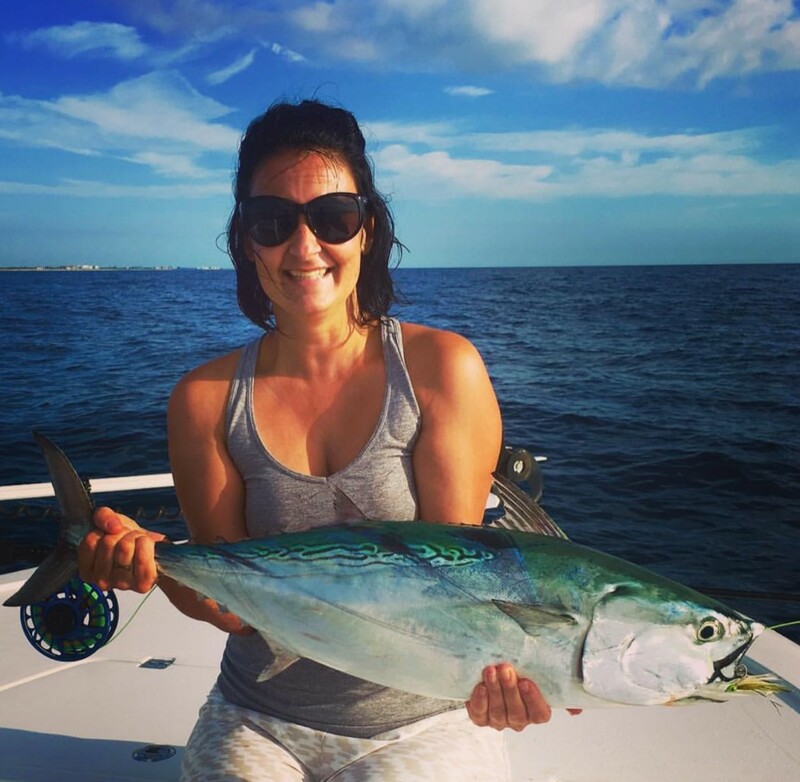 Laying down permanent roots in Florida just under three years ago, they have worked hard to build an affordable, diverse service that attracts fly-fishermen and women from around the globe. 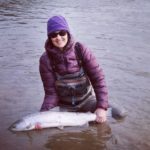 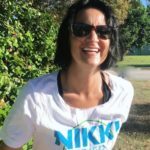 While Emily leaves the guiding to her husband, she is well versed on the business side and enjoys finding creative ways to make their trips unique. 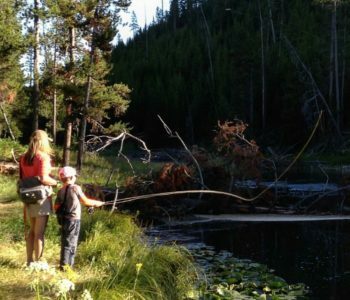 On days off of work, you will find the Mauri clan, including 13-year-old daughter Emma, on the water fly-fishing.